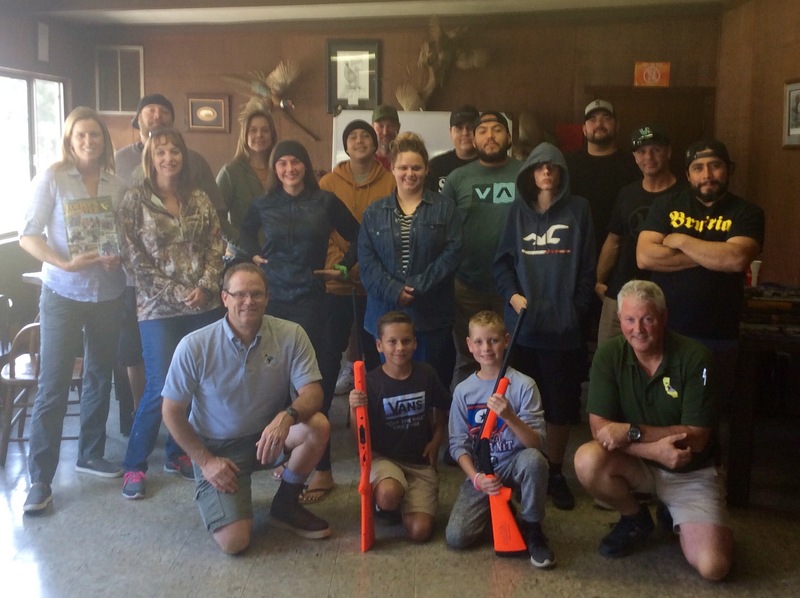 The Club hosted another fun hunter safety class August 25-26th. Seventeen students of all ages took the class, with over a 92% pass rate. Thank you again to Mark Phelps and Dennis DeAnda for devoting their time to helping promote the next generation of hunters. Although you can now take Hunter Education online, there is nothing more meaningful than having a seasoned educator provide you with hands on instruction. Thank you again, Mark and Dennis! !